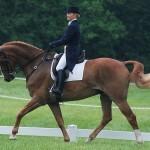 The Hungarian Warmblood Horse is a relatively uncommon breed of sport horse that was developed in Hungary by selective crossing. 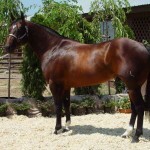 Primarily used in competitions and shows, these horses are exceptionally intelligent, with a noble personality. 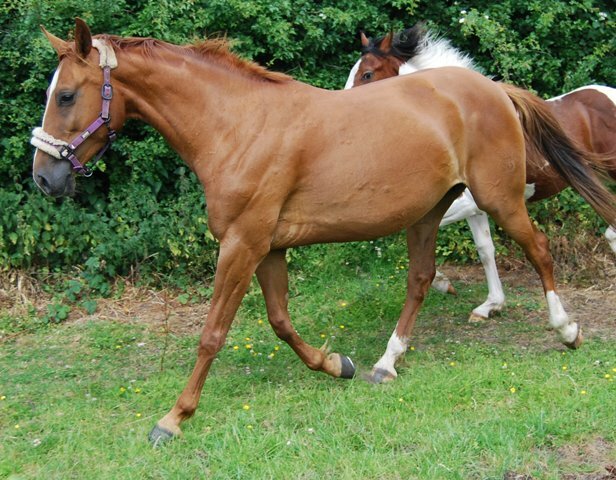 The United States of America has also played big role in the development of these equines after giving shelter to Hungarian immigrants along with their pet horses. 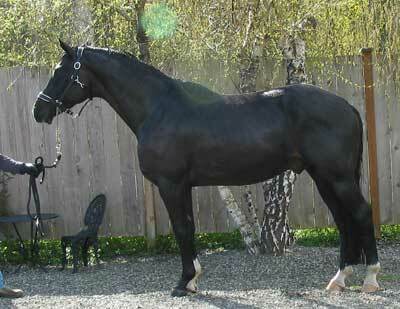 In 1784, the Hungarian Warmblood was developed for the first time in Hungary at the Mezohegyes State Stud. 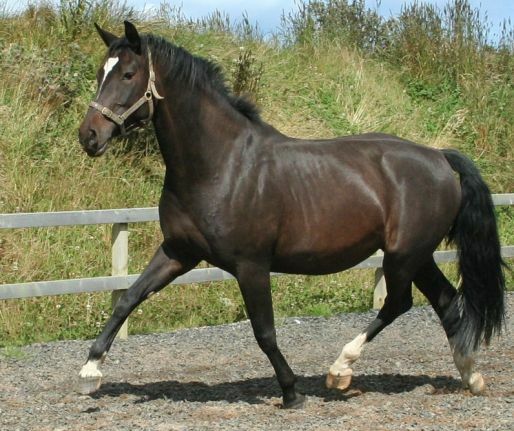 This was a popular stud that could successfully develop warmblood breeds that are capable of all modern sport like horse disciplines including show jumping, combined driving, dressage, and eventing. 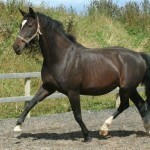 The HWB breed was created using the local Hungarian horses including Nonius horse, Kisber Felver, Gidran and Furioso-North Star. 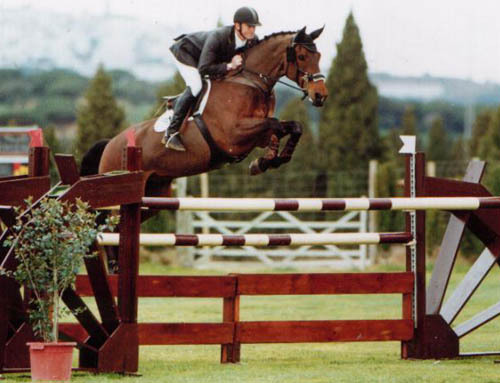 From the late 30s and mid-40s, these horses withstood the hardships of the World War II, which further proved their durability emerging as a successful sport horse in the recent times. After the conclusion of the WW-II, quite a few breeds of Hungarian horses arrived in the US, which the American government confiscated from the German forces that were taken from the Hungarians. 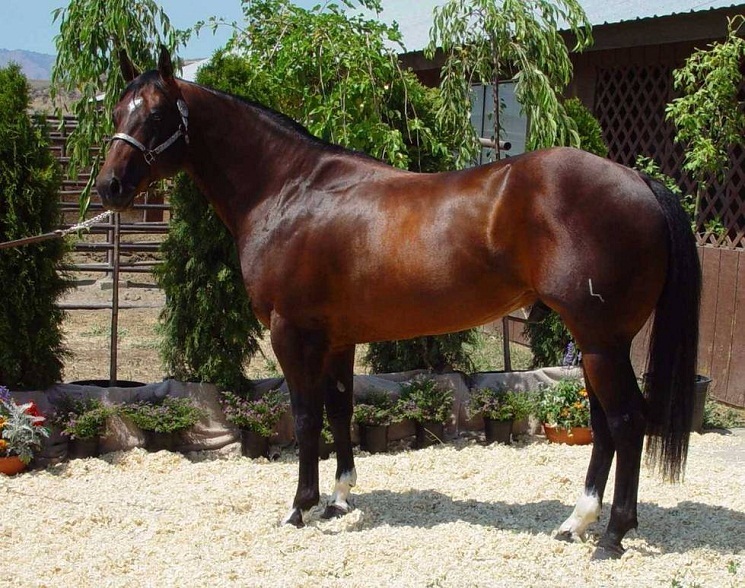 In 1966, the ‘Hungarian Horse Association of America’ (HHAA) was founded in order to secure the continuation of the breed. 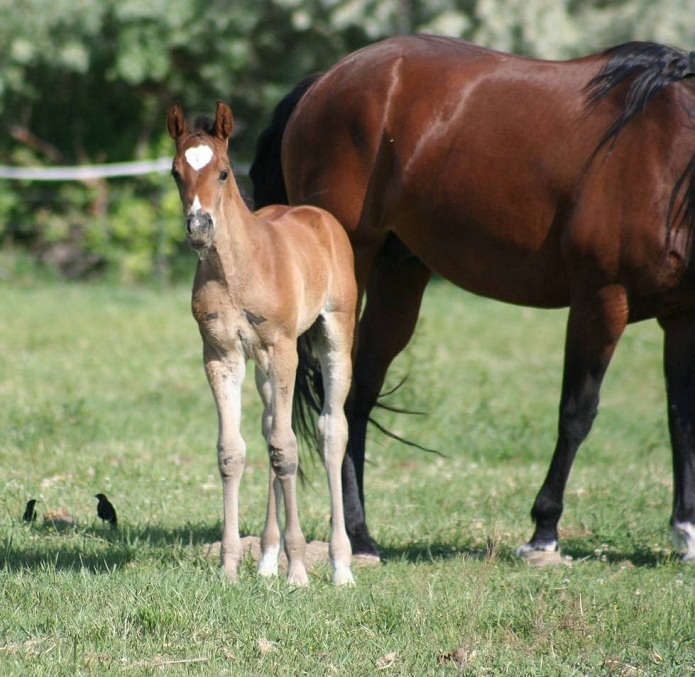 At present, a very strict breeding standard has been implemented wherein the stallions are thoroughly inspected by the breeding committee before approval and giving license. The purpose of the HHAA is to keep relevant data about the breed, and to promote the development of the pre-World War II type horses and the crosses therefrom. 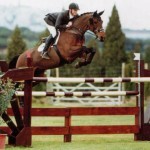 ‘Randi’ was a famous international competitor, ridden by John Whitaker. It had major Grand Prix wins at Valkensward, Paris, Monterrey, Gottemberg, and Dublin. 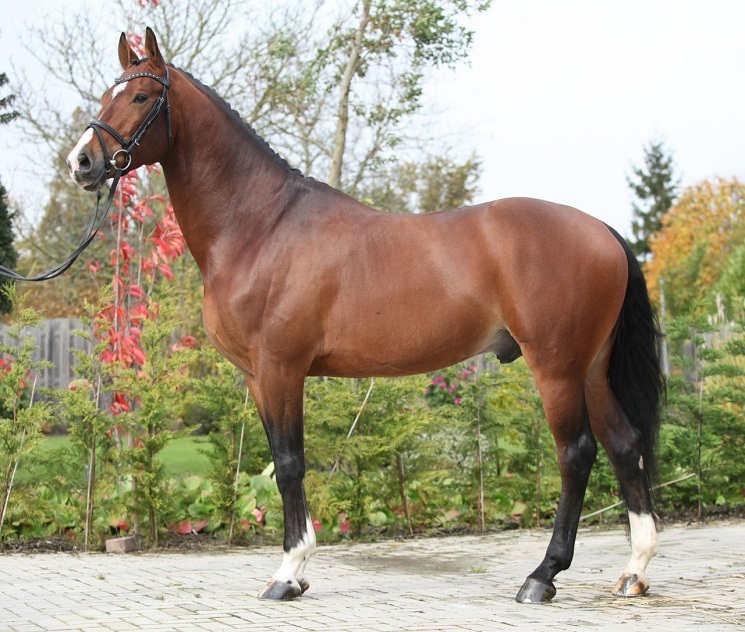 ‘Heritage Poker’ ridden by Marcus Beerbaum made a big success in the Volvo World Cup competitions. The Mezohegyes State Stud, where these horses were first developed, is now a UNESCO World Heritage site. 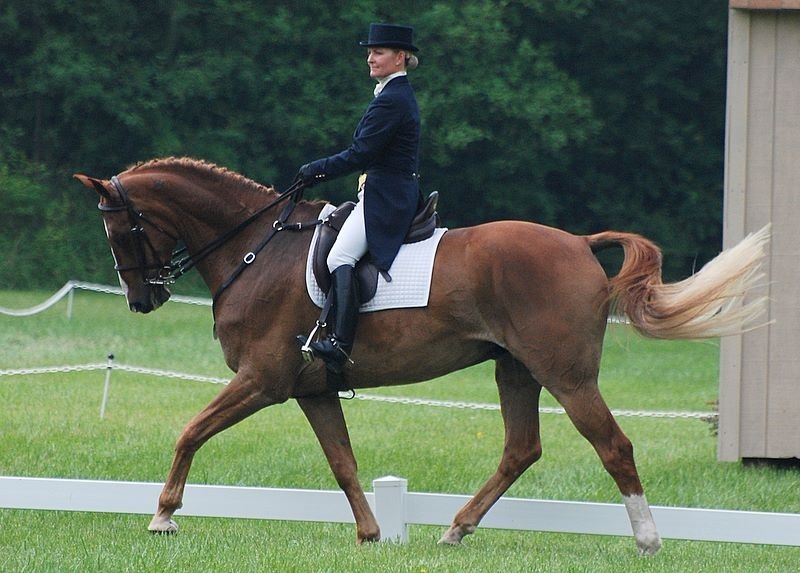 This is not totally correct – a lot of breeds are being lumped under the single title of “Hungarian Warmblood”. 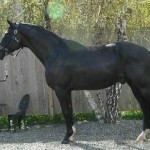 The purpose of the HHAA is misquoted – It should be: “The purpose of the Hungarian Horse Association of America is to record, promote, and help foster the development of the pre-World War II Kisberi-type horses and the crosses thereof.” The “Kisberi-type horse” was not included in the above horse breed pictures and info but is a very important key to the purpose of the HHAA. 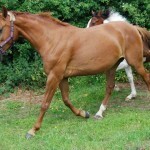 The Kisberi horse was not a WB. Another correction – the Hungarian horses are not gaited, at least not the Kisberi or the Shagya-Arabian (Another Hungarian breed). There were several State Studs in Hungary, each developed its’ own phenotype for a specific purpose (calvalry, officer, driving, pulling artillery, etc) Kisber, Babolna, and Mezohegyes plus many more were Hungarian State Studs.